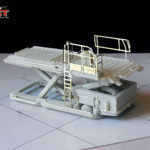 I have recently started to make the stock units for the GSE using the new molds. I am happy with the result as from what I saw, I can produce these resin parts just a little bit quicker than before without sacrificing detail and more orderly. It was really pointless to have so many molds per model, so organizing the parts properly made me save some time. 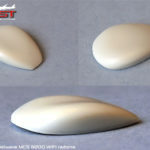 This was done because of what I have learned after casting each new model I made and after many trials and errors on the way, so I applied these techniques for the older models in the process of renewing the molds. On the other hand, I have been working on a new livery decal set, this time for the Airbus A350. 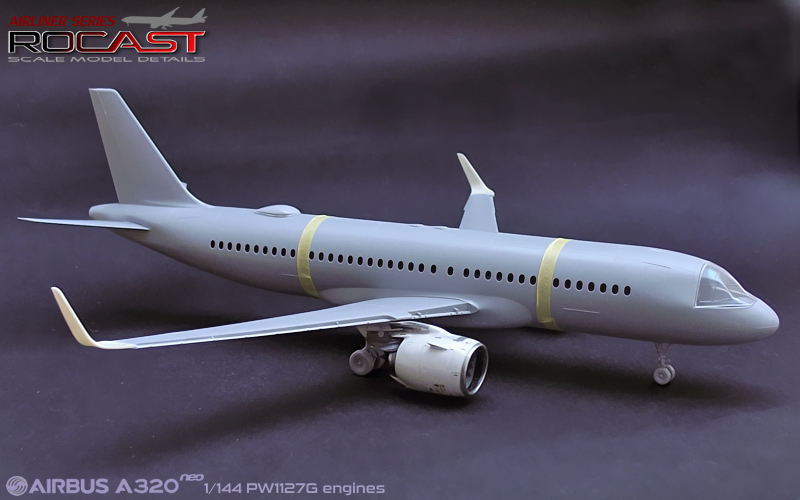 So far I have made a generic base decal and the China Airlines “Pheasant” livery. 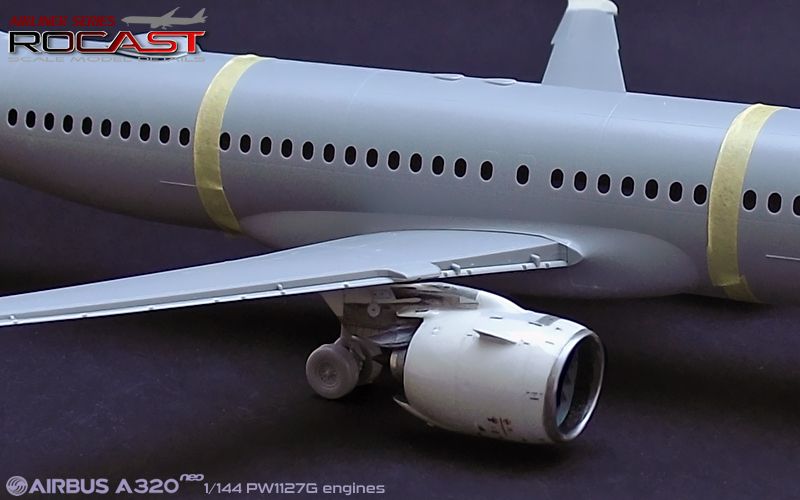 I want to try something new for this model, so once I receive the first print, I will mention more about it and actually do a little review of the A350 decals. 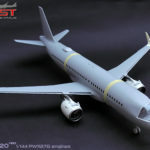 I also want to write a post in the next days with a list of upcoming GSE and airliner items that I intend to make, so although I will be busy in the next weeks preparing the stock, I will also keep on thinking on the next projects. 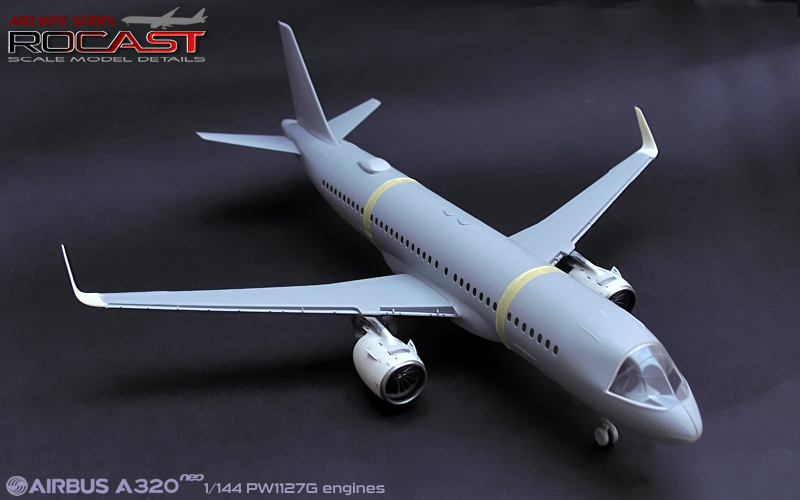 Hopefully this weekend I can have some time to work on the PFD and ND of the B737 cabin project. I have been working during the last days into the new molds and finally I finished to make them all. As I explained in my previous post, some parts that were more complex to cast than others, were splitted to make an easier cast and therefore having better molds which result in a quicker and easier work. 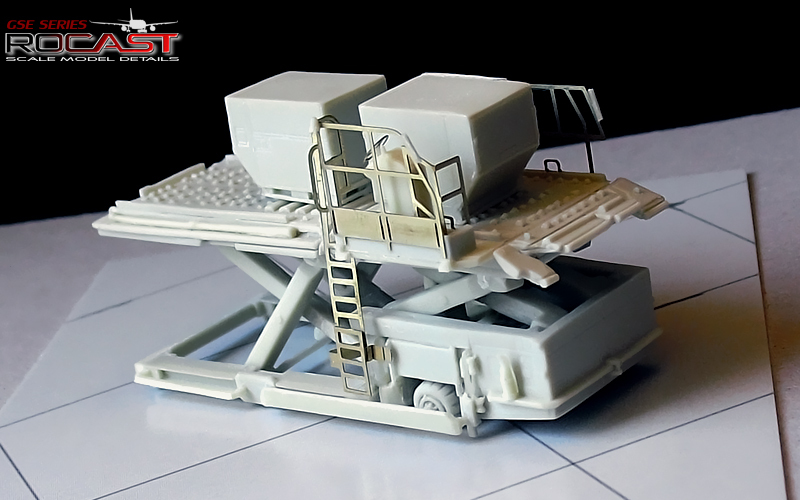 I have made a test with the FMC15i cargo loader with the new molds, these don’t change the final aspect, but this was needed to check if all the parts from the new molds fitted well as this is one of the most complex GSE models I made so far. 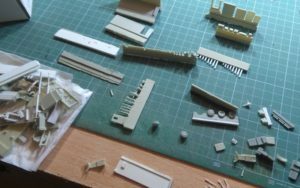 While I was building this model I took photos of the entire process which I hope to upload here and hopefully these can assist on your build. 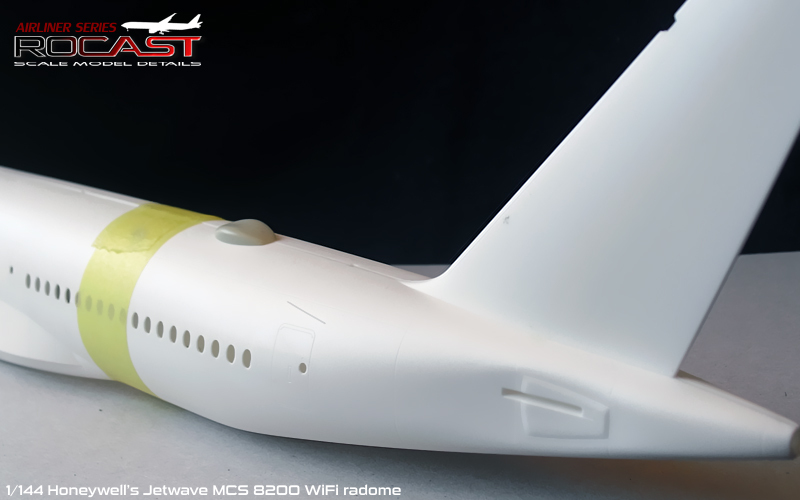 The WiFi (Honeywell’s Jetwave MCS 8200) radome has also been casted and will be available once the online store is open. 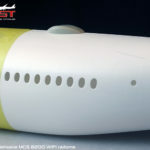 In the photos below it was tested on an A350. I wanted to advance with the B737 cabin project during the last holiday, but I had some issues making the PFD and ND displays so I am hoping to fix that during the next weekend. 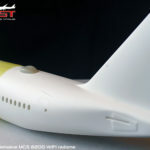 I did not have much free time to advance with the cabin as my main goal was to finish the new molds. Now that they are finished, I am starting to make new units of these GSE items. 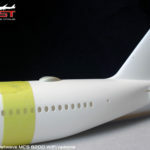 I will update the blog in a few days with some info on the livery decals and the upcoming stock. 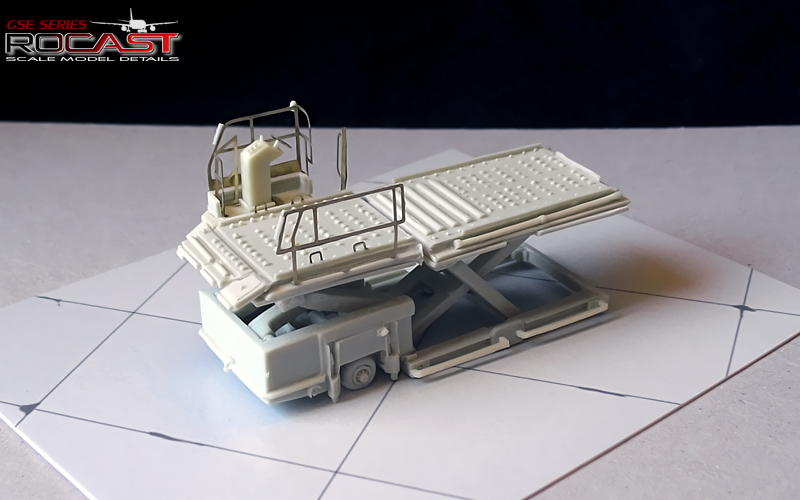 I have been able to complete the new molds of the 1/144 catering truck and the 1/144 pushback truck, there are still the cargo loader molds and GPU molds to be made. Making the molds may be a little time consuming thus I did not have much time to advance with the B737NG cabin project on the weekend. 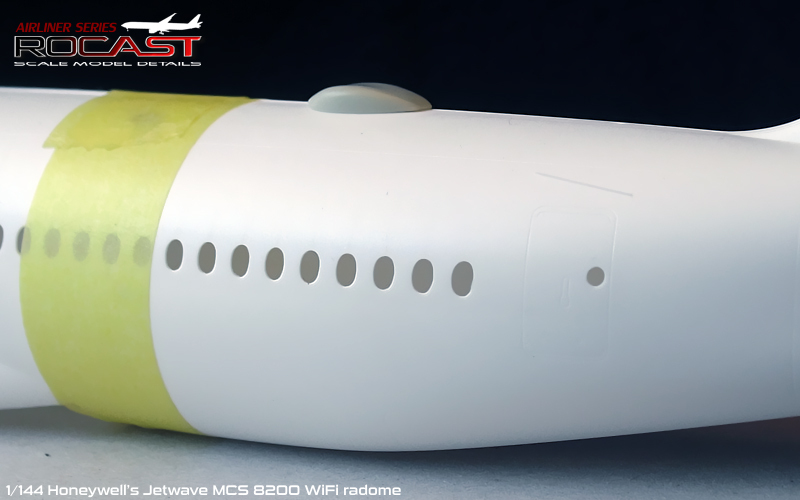 With less time, I decided to make a new WiFi radome; this WiFi radome is mainly seen on B777, A350, B787, B767 and also on smaller airliners such as the B757, B737 and A319/A320/A321. The one that I tried to represent is the Honeywell’s Jetwave MCS 8200. Some airliners using that WiFi radome are: A350 aircrafts, United’s B777, Lufthansa’s A320, ANA’s B767, 777 and 737, LOT 787, Air Europa B787 etc. 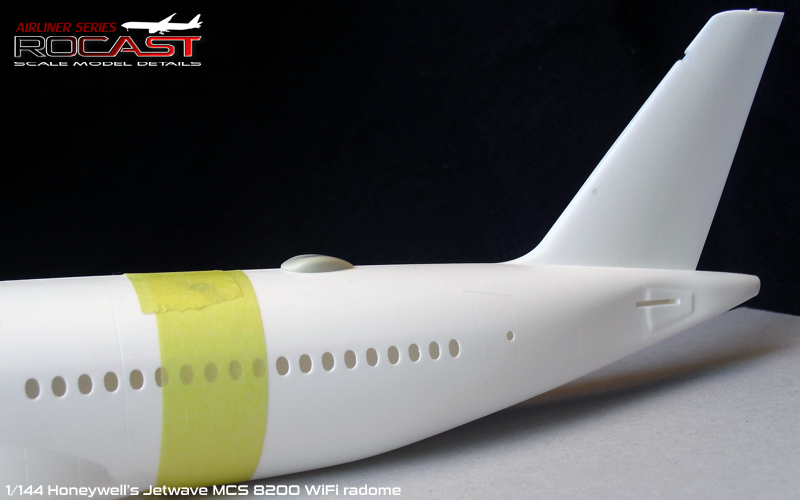 Following this antenna, I also would like to make the ADF antennas which are often included in both halves of the model’s fuselage and in my opinion, result in a little hasle when applying putty and sanding the fuselage union. 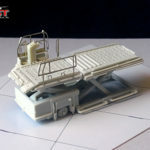 I am obliged to make them new because using old molds means that there is going to be a loss of detail, so it should be important to renew the molds from time to time. a) Make the parts easier to prepare, by requiring less sanding lines. b) To shorten the making process per unit. Parts re arrangement for the new molds. For the catering truck, I currently use 11 molds, but with a re arrangement I can use 7 molds. 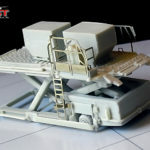 Some of these modifications will represent a slight change in complex parts for casting, so these have been disassembled into two, but the final result will be the same. 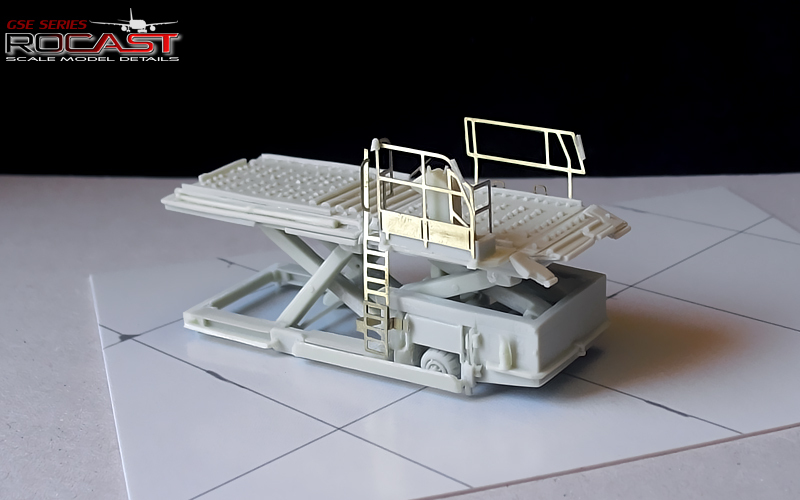 Therefore, a small update on the pushback truck, catering truck, and cargo loader instructons will be required. 1/144 Carts (A and B). Will be produced with their original and recent molds. 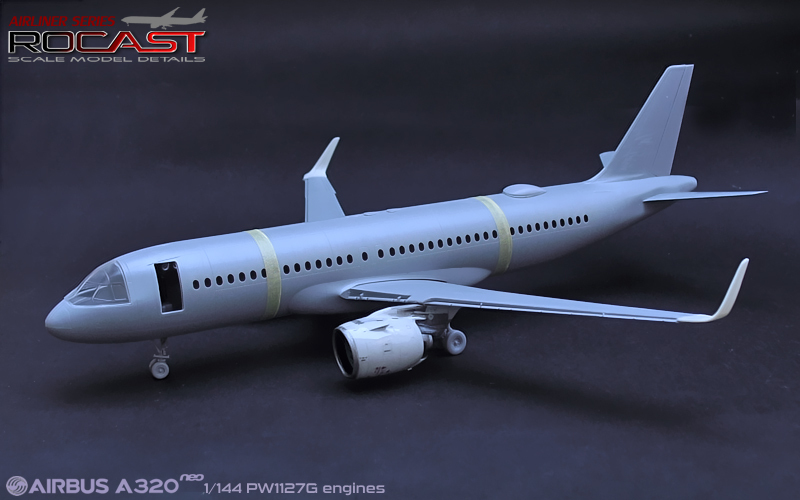 As for the Neo engines; I am preparing stock units of them so they will be available once the stock for the GSE items is completed so that the new online store can be opened with both these items available. 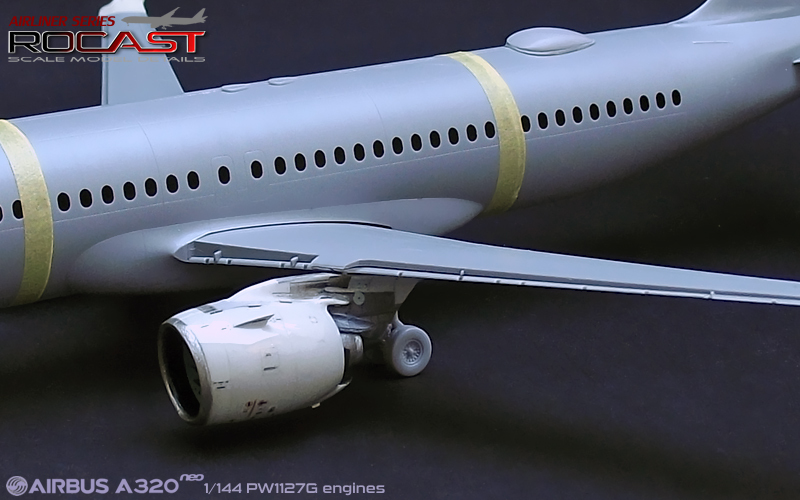 I would like to write a little bit on regards the airliner livery decals, but I currently can’t give much more info at the moment as tests haven’t been done yet for the A350 decals. I am currently designing the base decal for the Airbus A350 and at the same time designing a new type/style of decals (I think) which will be tested on the A350 and for which I hope they will come out alright. I have painted the Neo engines to check the result with the decals. 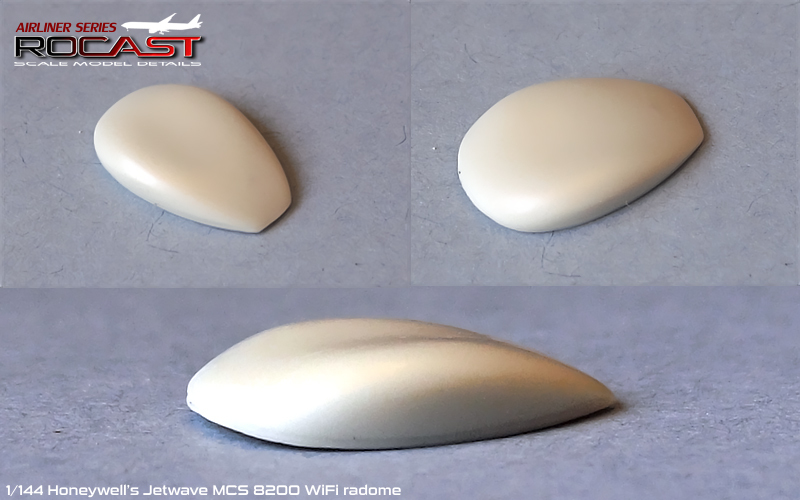 I have started the WiFi radome, but I am still not happy with its shape, so I will modify it by looking at more reference photos. It was about time for me to make use of the “newer” technologies and actually have a bit more dynamic site. I started with the rocascalemotorcycles.com domain back in 2005 when my main focus was on scale motorcycles. At that time I created my own Website with the very basics that I’ve learned back in high school. It really took me a long time to get things done when I wanted to do some changes or even to upload posts, so since I first started my models blog or Website, I have been doing things in the old fashion way, I find that nowadays we have tools that can ease our work and save some time while creating a better navigation experience. For instance, all of you can now comment a post, which is something that I always missed. For me it is always welcomed to receive feedback or imputs, specially to learn and try to make things better. I hope that although this blog may be simple, that it can still be interesting for you. I would like to keep the old domain for some time, so that everybody interested in could find the old site and be redirected back here, so please do make sure you save this new Website in your bookmarks! Although this page is not completely finished, the new online store is, and it will be published here in due time once I advance with the items. 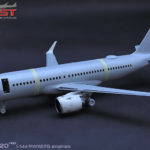 It will make use of the same domain (rocastmodels.com). 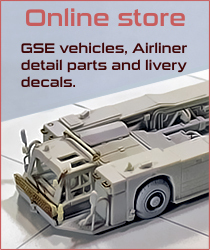 I will update this Website very soon on regards the stock status, decals, and other couple things! I want to thank everybody who has been following me in the old domain, and I hope that with the creation of this one, more and better content can be shared with you. Copyright © 2019 Rocast Models | Theme by SiteOrigin.